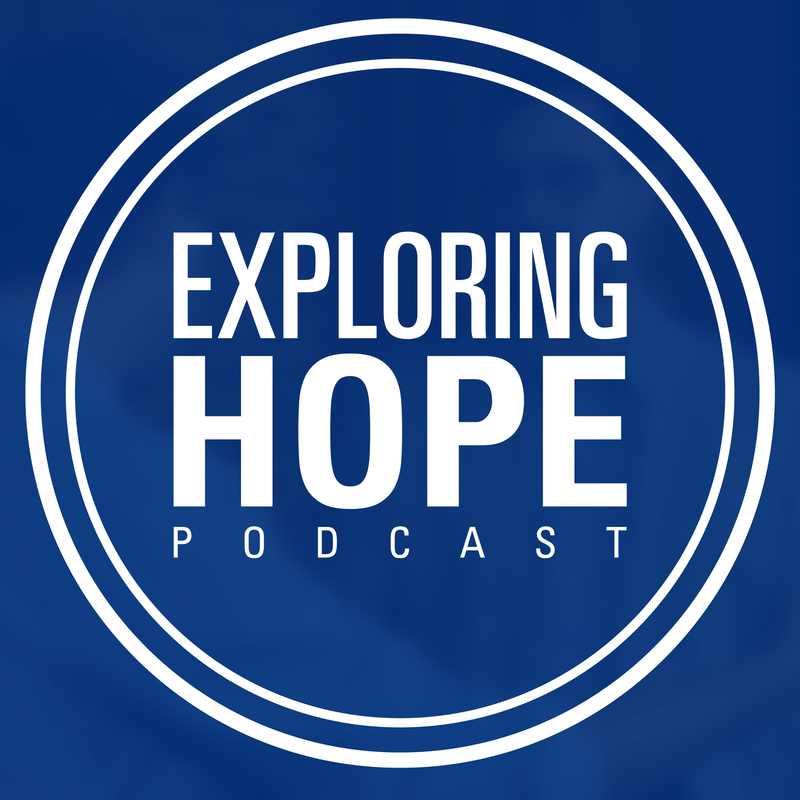 This week on Exploring Hope I get a chance to sit down with our Provost here at Southeastern, Dr. Bruce Ashford. We discuss the intersection of faith and politics as he answers the question of whether or not Jesus was/is a republican. Dr. Ashford clarifies and re-frames this question that many wonder about to make it more contextually sound and helpful. He notes the transcendence of Jesus over things like partisanship, but also shares how He was profoundly political in his message and mission. Tune in to hear the whole conversation! What Happens When Culture Gets Confused with Christianity? Sometimes the true message of the gospel can get confused by those who claim to be Christians. Unfortunately, there is often a difference between the Christianity found in the Bible, and “Christianity” lived out in our culture. 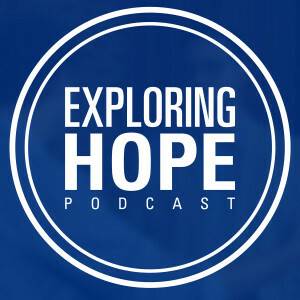 Recently, I was able to sit down with Derek Hicks and discuss this disconnect that we’ve seen in our history, as well as how much it inhabits our culture today. Watch this short video which addresses the problem of this confusion in our culture. Enjoy!